How much money do multilevel marketers in Charlotte actually make selling you things on Facebook? AJ Yates entered the world of multilevel marketing three years ago just to earn wholesale prices on products she planned to buy for herself. Her first commission check was $32. Last year, she earned more than $250,000. After gradually committing more time to the business in year two, Yates was bringing in $8,000 to $15,000/month on top of her full-time job at her family’s furniture store. Last April, she took a leap of faith and retired from the family business to pursue multilevel marketing full time. Yates joined Bellame, a fledgling company gearing up to launch a new line of skincare products. By August, she was the first person to hit the top of the company’s compensation plan and raked in a $71,000 bonus check that CEO Melissa Thompson flew to Charlotte to hand deliver. In MLM lore, Yates is a unicorn – the rarest of the rare uniquely positioned at the highest point in a booming company’s upline with tremendous opportunity for wealth generation. Statistically, you’d have better odds gambling in Vegas. If you spend any time at all on Facebook or Instagram, it’s safe to assume you’ve encountered friends and acquaintances like Yates promoting some kind of side hustle, eagerly selling you supplements, makeup, shakes and skincare products that have changed their lives – and then recruiting you to join them in the venture. Multilevel marketing (MLM), also known as network marketing or social selling, is a $34.9 billion industry in the United States with an estimated 18.6 million representatives involved in 2017. Here in North Carolina, some 446,000 multilevel marketers generated an estimated $877 million in sales in 2017, positioning it among the top 10 most active direct sales states both in terms of representative enrollment and sales volume. Texas is #1. So when that friend you haven’t heard from since high school slides into your DMs, the pitch is to get you to buy into two things: products and an opportunity. The allure of the MLM opportunity is intoxicating with wildly successful representatives selling not just products but the dream of financial independence, flashy vacations, free cars and a flexible schedule. But success in multilevel marketing is extremely rare. 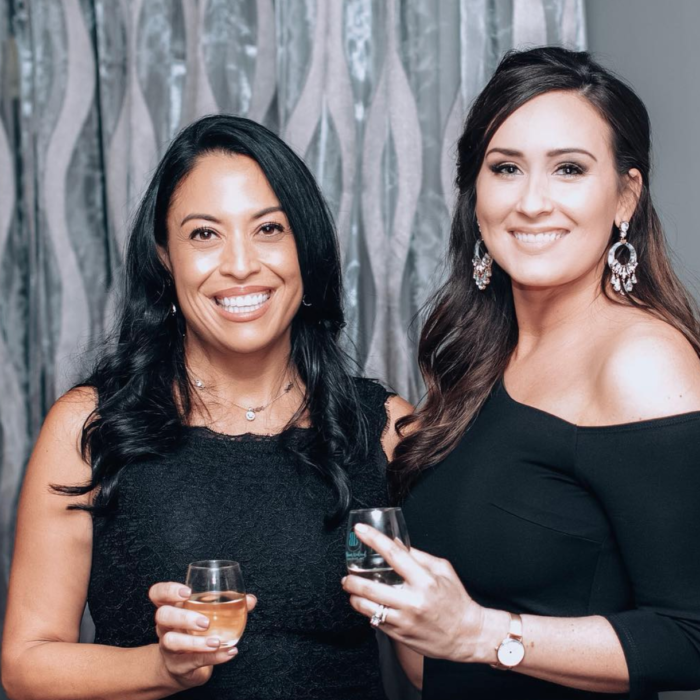 Melissa Herriott started selling Rodan+Fields in 2015 after racking up $50,000 in medical debt following a near-death experience while she was uninsured. Although she had a full-time job, it wasn’t enough to keep her ahead of the bills. Herriott made $850 in her first month selling R+F, an encouraging leap ahead of the average $50-$100 she says most reps make out of the gate, and that motivated her to keep going. She quickly climbed the ranks through seven levels of titles ultimately landing in the top 2% of the company. Her largest paycheck was about $6,000/month on top of bonus perks like earning vacations, designer watches, jewelry, handbags and laptops. “I was on a path that would allow me to quit my six-figure corporate job had I kept going full steam ahead for about another year or two,” Herriott said. But this experience is not common. 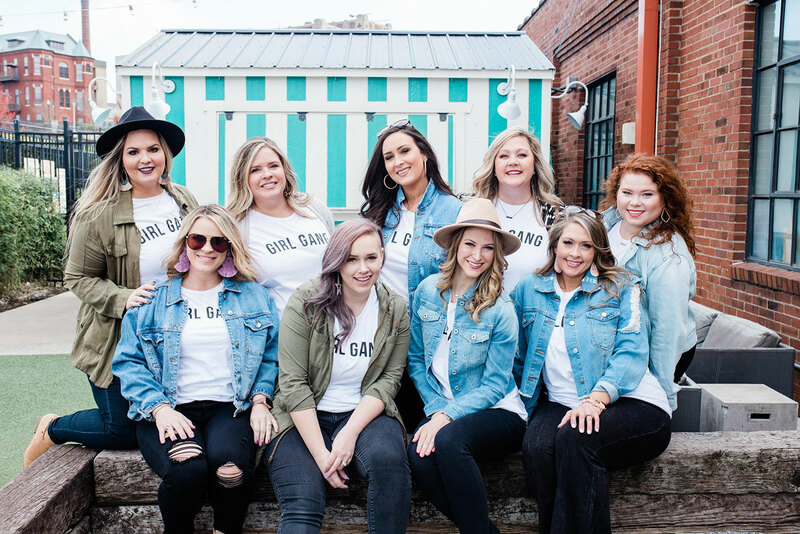 According to Rodan+Fields’ 2017 income disclosure statement, 44% of their nearly 400,000 enrolled consultants earned no compensation and of those that were paid, nearly 60% earned less than $1,000 annually. Dr. Jon M. Taylor’s exhaustive 2011 analysis of the compensation plans of more than 350 MLMs concluded that less than 1% of MLM reps turn a profit at all let alone strike it rich. It’s a dismal reality check for anyone chasing the dream but, it’s important to note, not everyone who signs on to MLMs expects to earn money. Many just want discounted pricing. 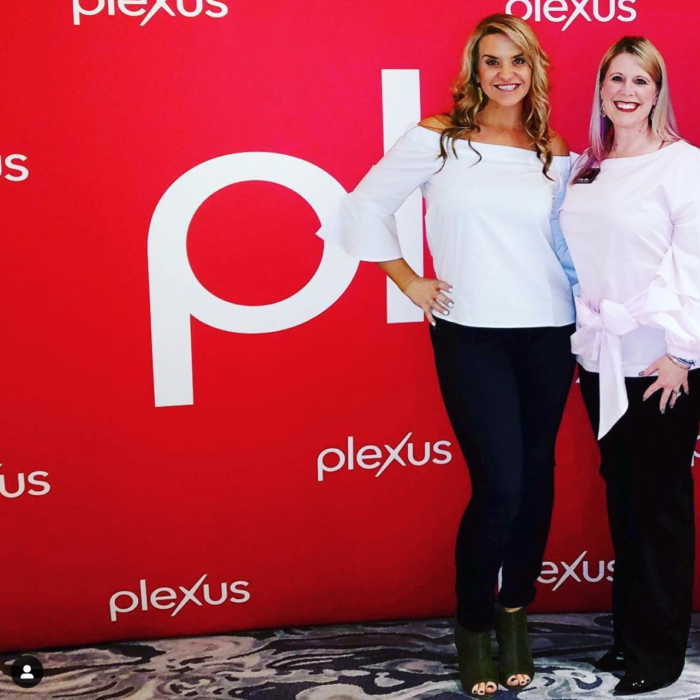 Kacy Pleasants, a Senior Ruby Ambassador with Plexus earning more than $5,000/month on average, has more than 400 people on her team and says most just joined to access cheaper prices on products they already plan to buy for themselves. According to the 2016 Plexus income disclosure statement, 82% of ambassadors earned an average annual income of just $301. And only 0.24% of ambassadors reached Pleasants’ level earning an average annual income of $49,610. This isn’t a secret in the industry. Even if it’s widely accepted that most people won’t make substantial money with MLM ventures and many aren’t trying to in the first place, that possibility, that dream is still a major focus of corporate and individual marketing strategies. 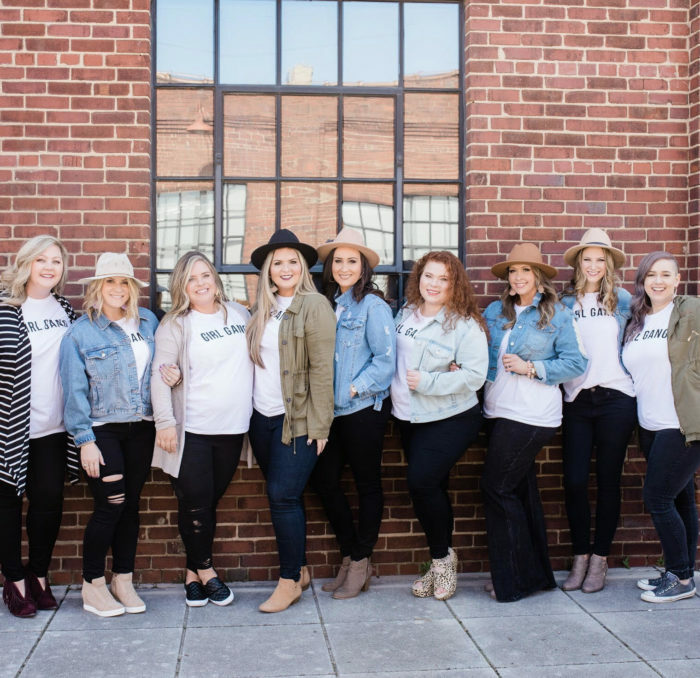 MLM reps leverage their own social networks to market themselves, make sales and build their teams, weaving products into their everyday lives and blurring the line between selling and socializing. It’s a strategy that can strain relationships and attach a certain stigma to the industry. It also works. Allie Papalia, a newborn sleep specialist who runs her own night-shift company Newborn Care for You, was a self-professed MLM hater before she started selling in 2017. She even went so far as to post on Facebook letting people know not to contact her about their own MLM products and opportunities. 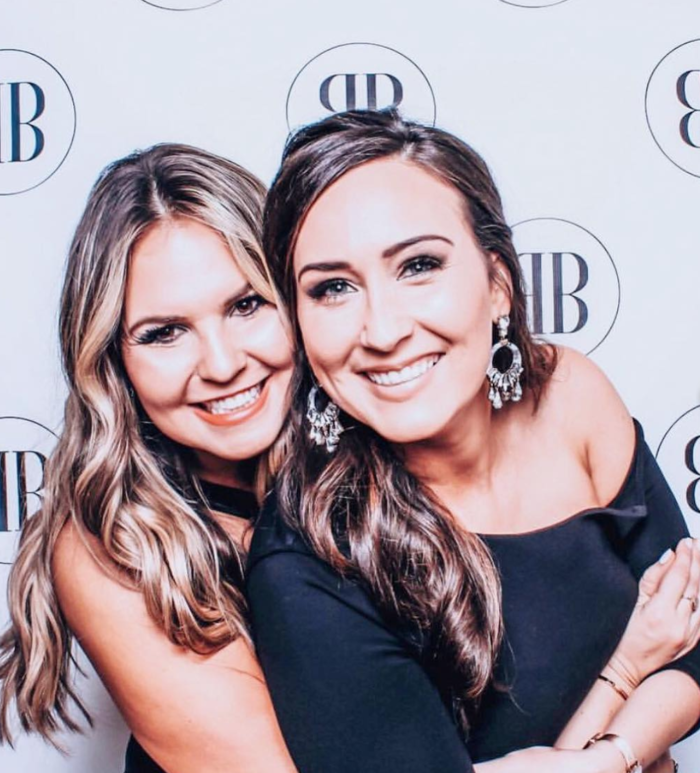 That best friend is AJ Yates and Papalia has since joined her at Bellame where she was the 8th person to hit the top of the company four months after joining and is currently bringing in an average $4,000/month in addition to her full-time job. 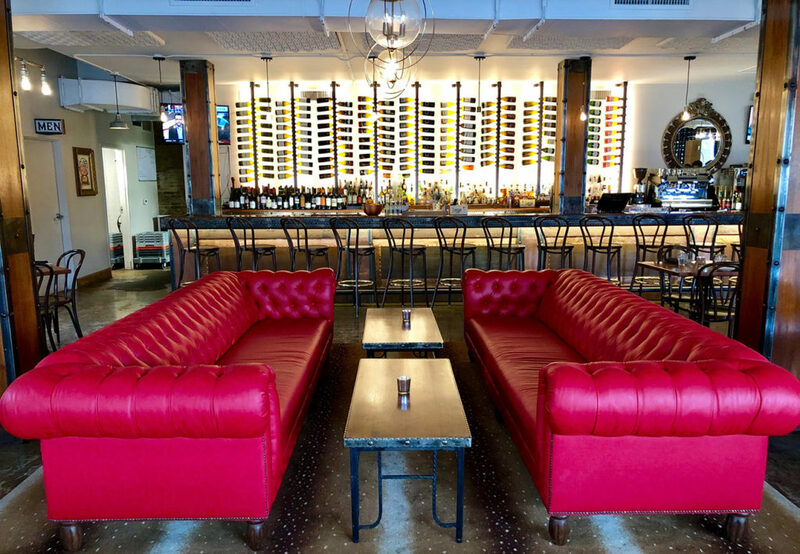 In less than two years of social selling, Papalia has earned a car, a cruise, a trip to Napa and more than $55,000 in bonuses, and she’s made it happen in the same place she used to critique the industry – on social. MLM companies aren’t new – brands like Amway, Avon, Mary Kay and Tupperware have been around for decades – but they’re changing and growing with younger generations, trying to keep pace with evolving tech and consumer demands. 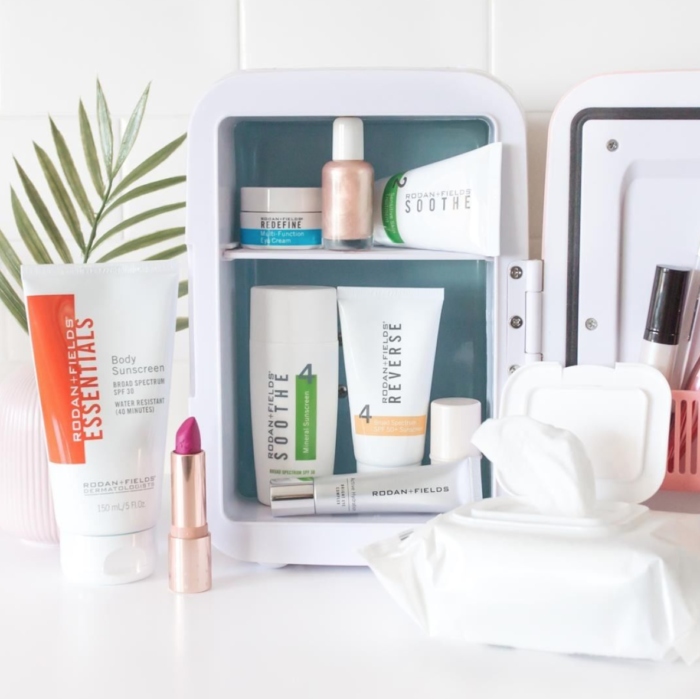 When Melissa Thompson launched Bellame in July of last year, industry titans told her she’d be “lucky” to have 500 partners signed on by the end of the year, but just to be safe, she ordered 1,000 starter kits. Bellame wrapped 2018 at 14x their growth projections. Today, nine months in, they’ve signed on 10,000 partners and counting. The company has completely sold out of product twice and has done more than $6 million in revenue as of March. Thompson, who has more than 20 years of experience in the industry at Avon, Shaklee and Stella&Dot, self-funded the venture with her husband and built out a bespoke tech platform rather than using a legacy system. She says the number one question she’s fielding from people in the industry is how she’s managed to land the millennial market. Positioned where she is at the top of the company, Yates has no upline at Bellame so she’s aligned with Thompson at corporate where she continues to build and coach her growing team of more than 6,000 people downline. Statistically, very few of them, if any, will hit her level of success, but the dream still drives the whole operation.